The wings of time soon passed, but echoes of happy yesterdays remain. 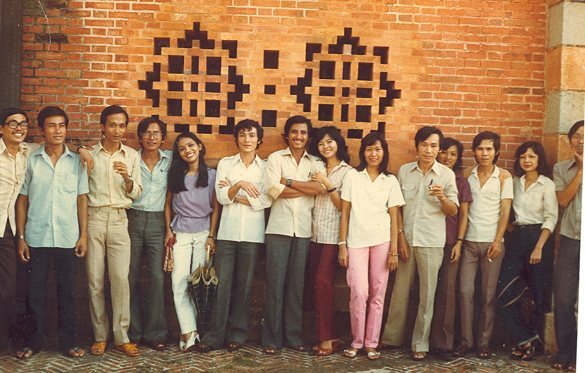 This picture was taken at Notre Dame Church in 1984. 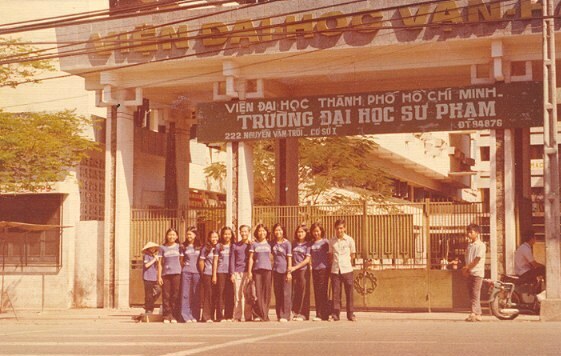 This one was taken at Ho Ky Hoa in 84 or 85.
at old Van Hanh University. 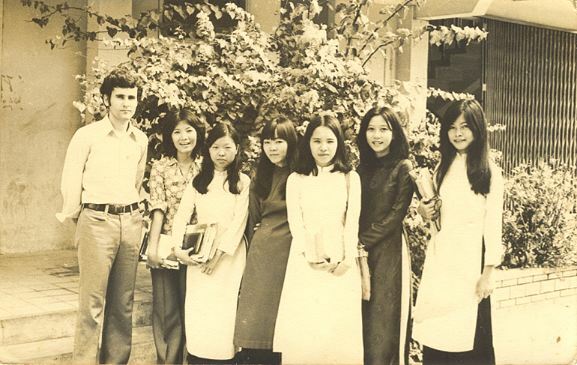 A group of friends with a French teacher in front of the building of Math Department in 1974. 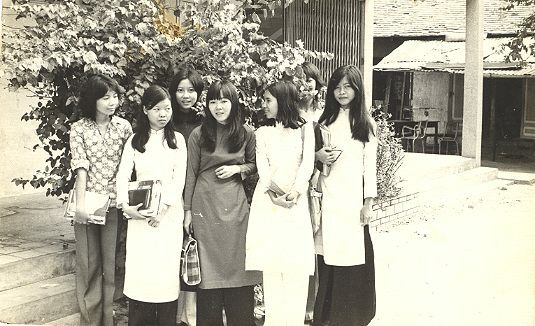 This one was taken in front of Math Department building in 1974. 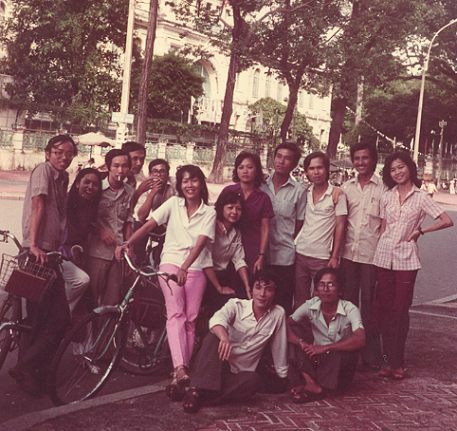 A group of friends beside Notre Dame Church, the background is the Post Office, taken in 1984. 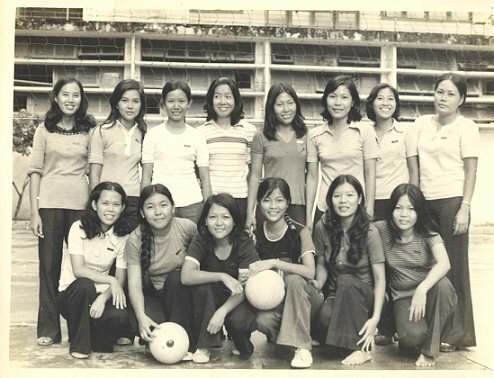 The volleyball team of the University of Pedagogy (old Van Hanh University ) taken in 1977. 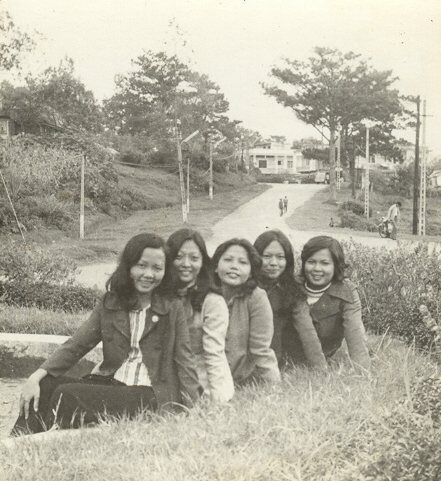 Hinh "Ngu Long cong chua" o Da Lat 1977?? 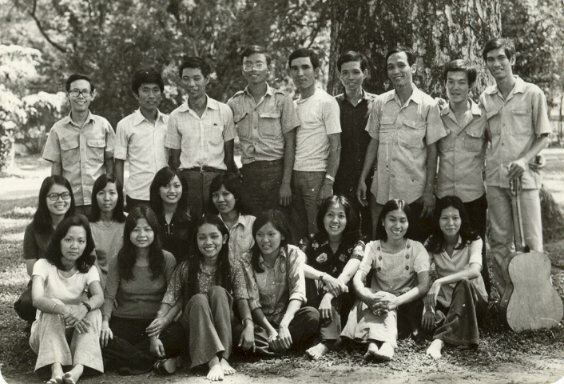 Tho hay Thuy co nho dung la nam 1977?? 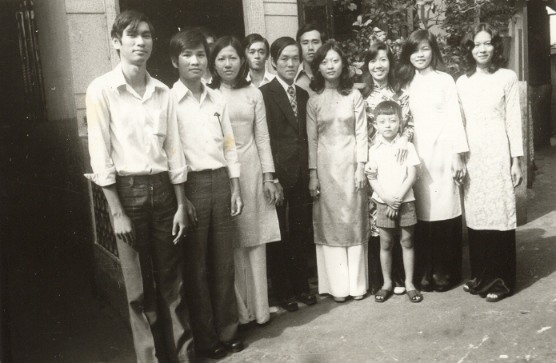 Hinh hai dua tui va Phuc Cuc o So Thu 1978, chang biet Phuc Cuc co xao xuyen va toi nghiep ban be de cho vai chu ??? 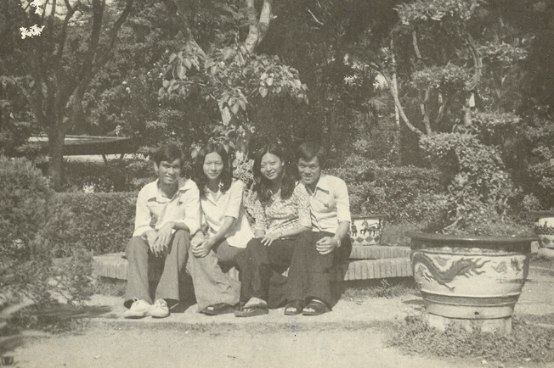 Hinh "dam cuoi da chien" cua minh va Tha`nh truoc khi vuot bien tim tu do,1978.